In today’s volatile environment corporations and government agencies must have the knowledge to prevent catastrophic events as well as the resources to properly respond if required. CEI works closely with its customers to assess risk and develop strategic plans to mitigate the risk to all assets and human resources. Our approach is straight forward keeping in mind both the project mission as well as the overall cost of implementation. 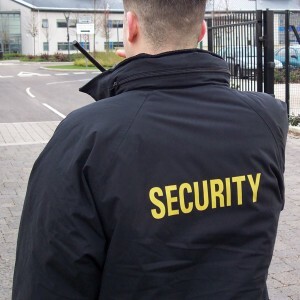 CEI industry knowledge and leadership allows accessing to a wide range of knowledgeable and skilled security professionals that can deliver the right technical services and products worldwide.